Donna first stumbled across RL Griffin while trawling Amazon for something to read, a little known book had just been released called By A Thread, she downloaded it and the rest is history. 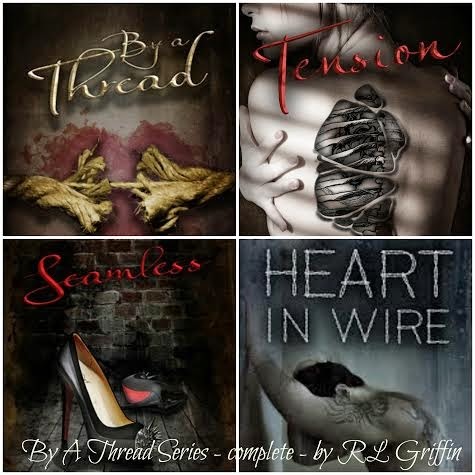 Now, six books and one novella later Donna is still addicted to the books that RL Griffin puts out. 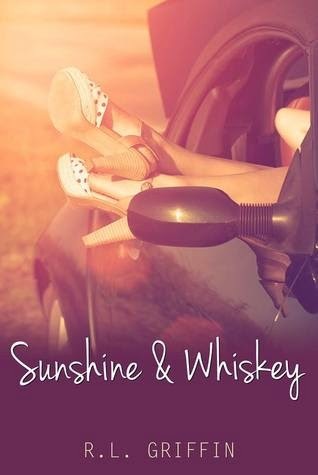 From the writing style to the characters and now the diversity, this author certainly knows how to deliver, whether it be romantic suspense, dark contemporary and now romantic comedy, is there anything she cannot write? 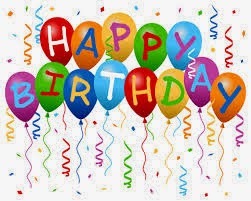 All you have to do is say Happy Birthday to RL Griffin, just post a comment on her wall and say Happy Birthday from The Romance Cover - 5 winners will be chosen and you can pick an RL Griffin Amazon Kindle Copy of your choice - you can always comment on our Facebook post to say that you have done it. Mending: A short story that covers what happens from the jaw dropping ending of Seamless to the Epilogue. This book has spoilers in it if you haven't read the By A Thread series yet, you may not want to read the synopsis. 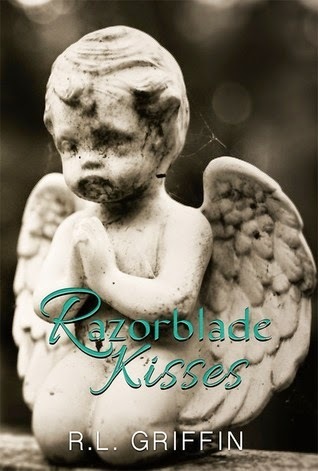 This is a companion book to that series and I highly suggest reading it first.